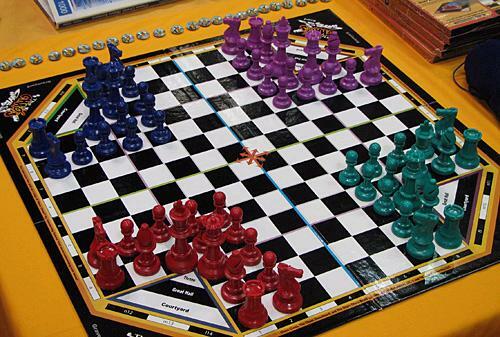 The Spicewood Elementary Chess Club provides each classroom with a chess set and chess training books for students to use during any available free time. 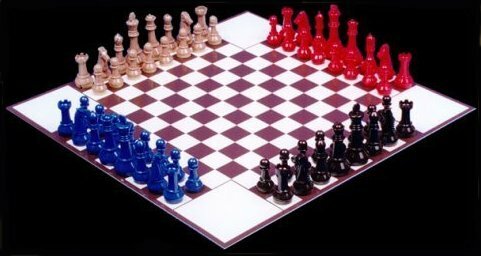 We have 75 weighted chess sets and 25 non-weighted chess sets available for our club members to use during our Friday meetings. 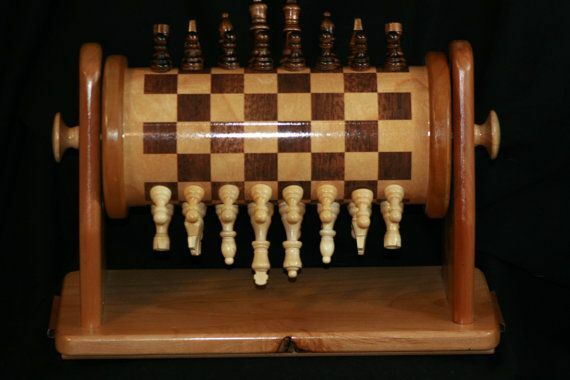 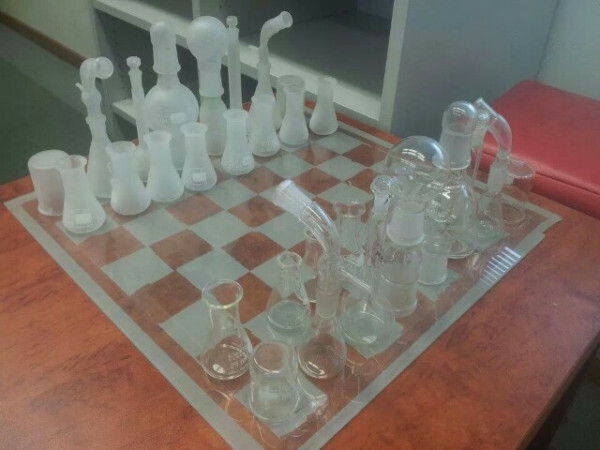 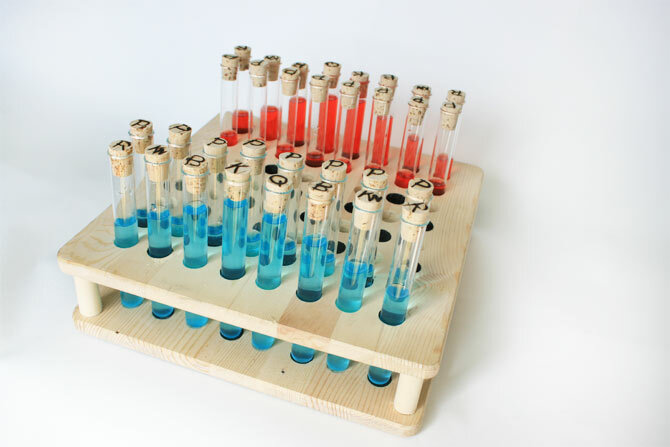 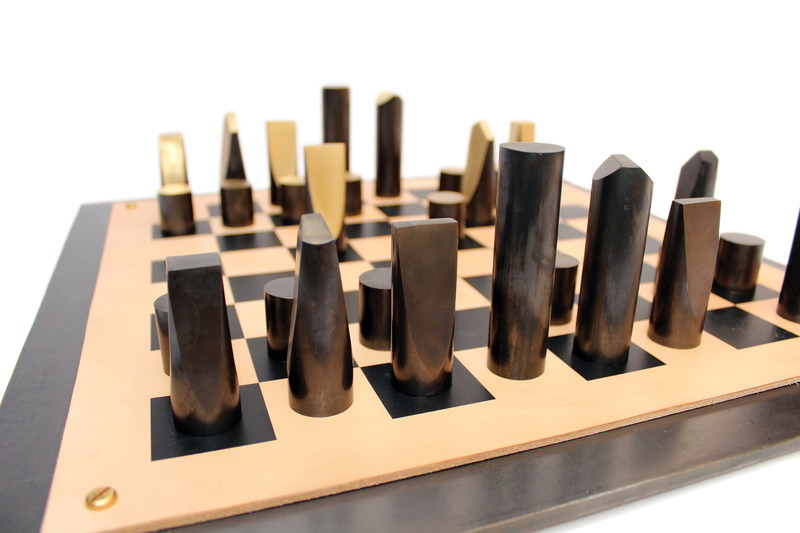 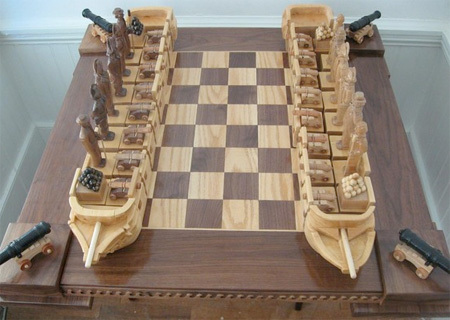 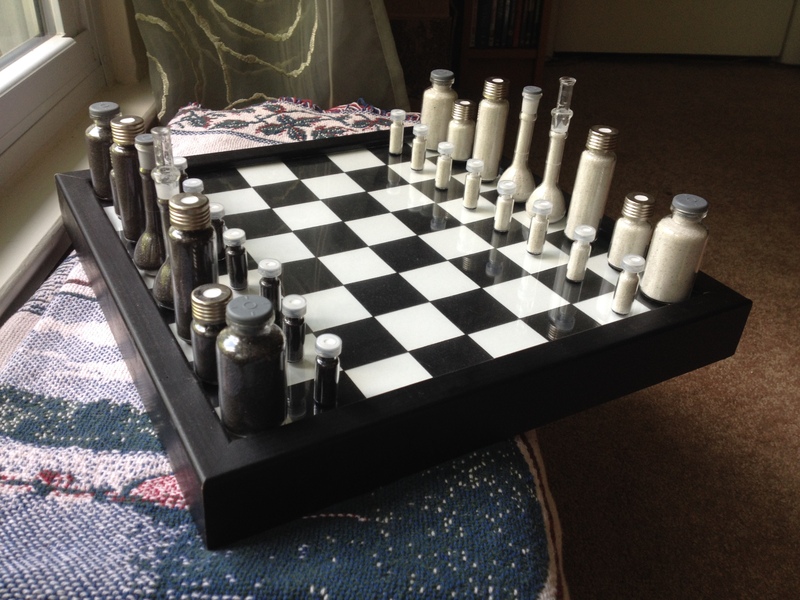 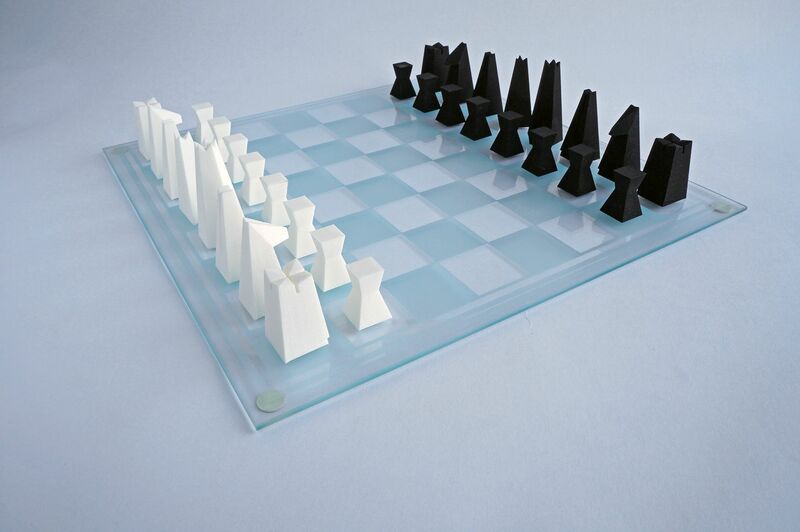 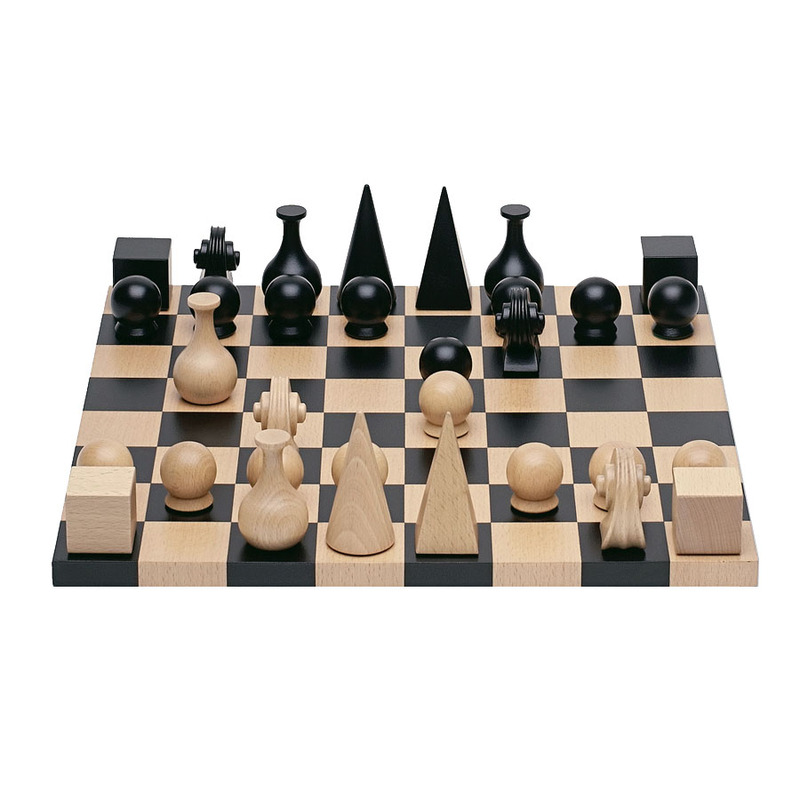 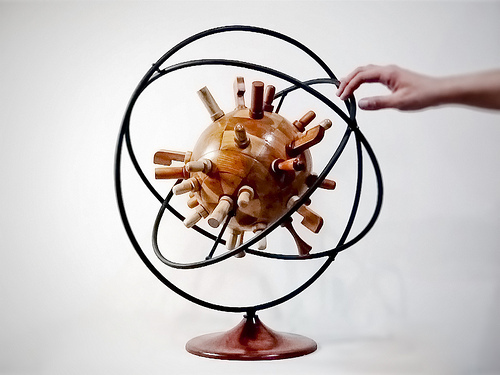 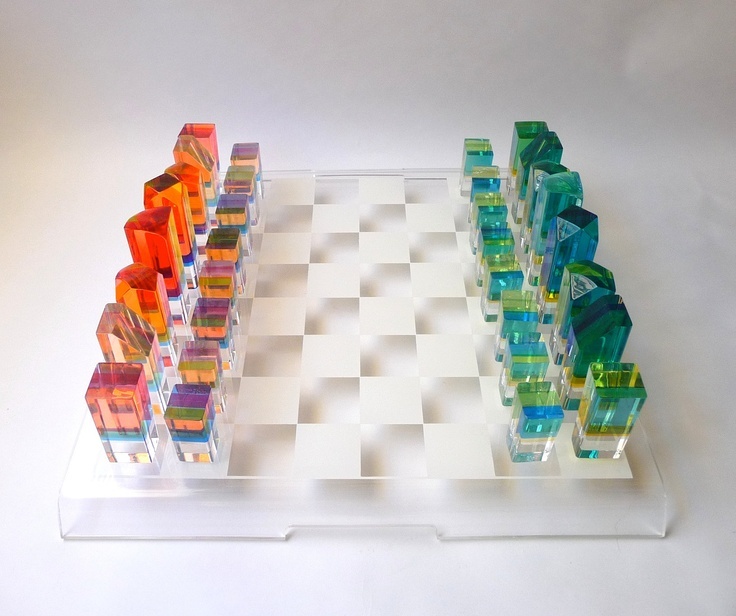 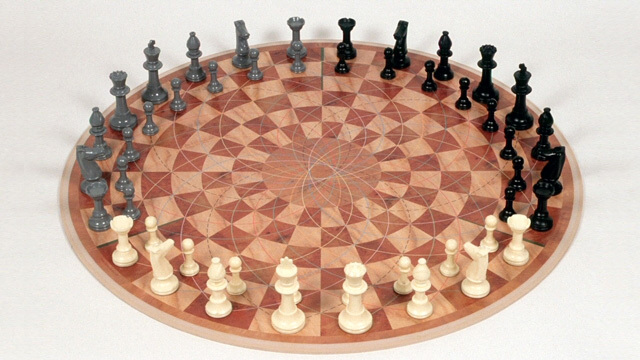 Below are images of unique chess sets. 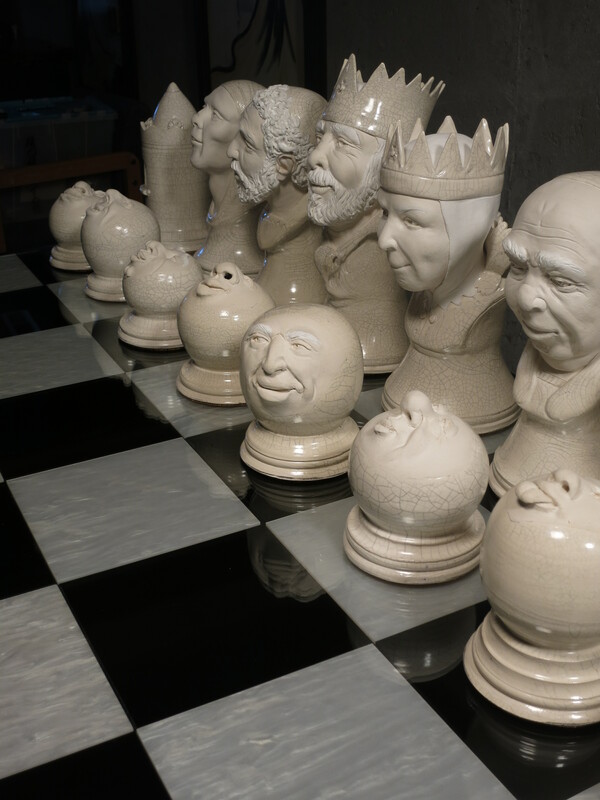 If you would like to add images to this slideshow, please email the images to Chris Jones at chris@spicewoodchess.org. 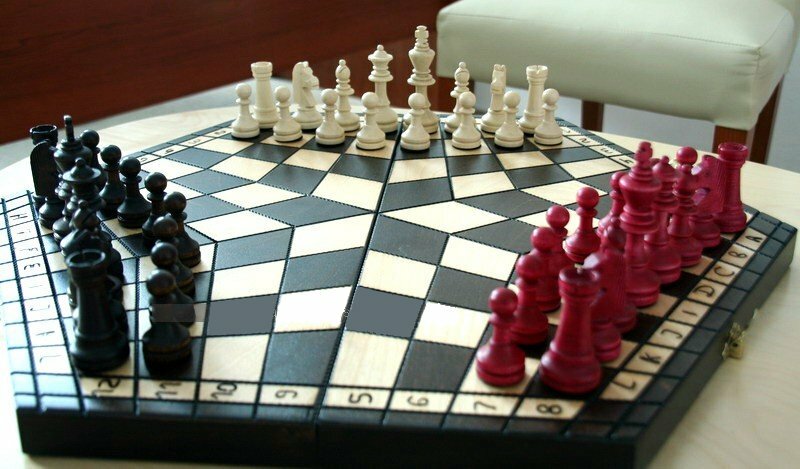 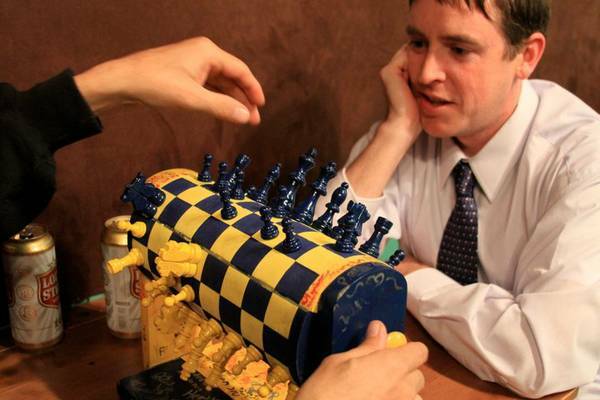 Chess is such a popular game, that many variations have been developed including multiple player chess (3 player, 4 player, 6 players, etc). 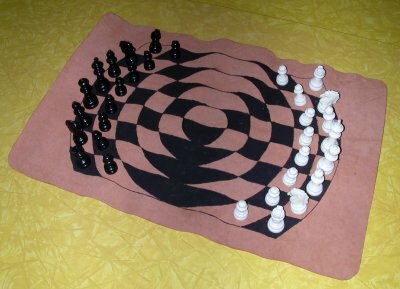 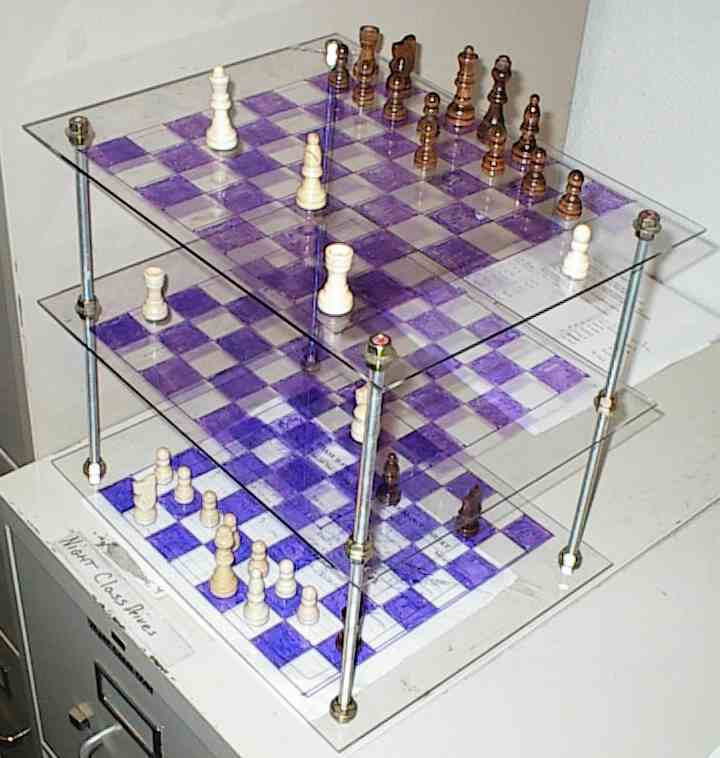 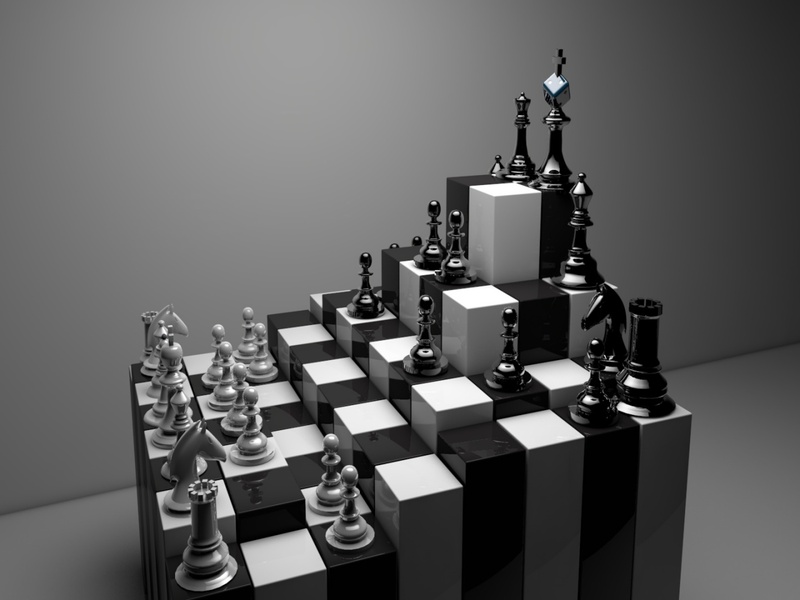 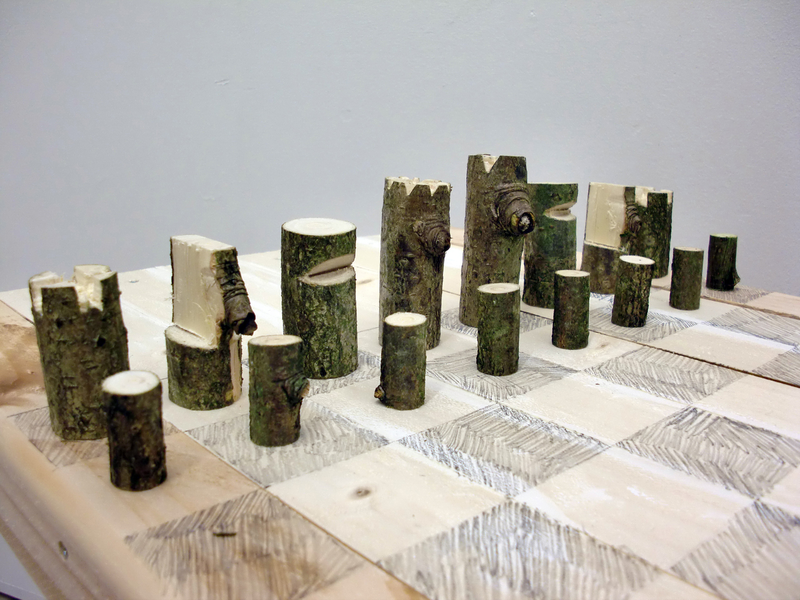 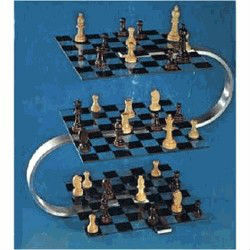 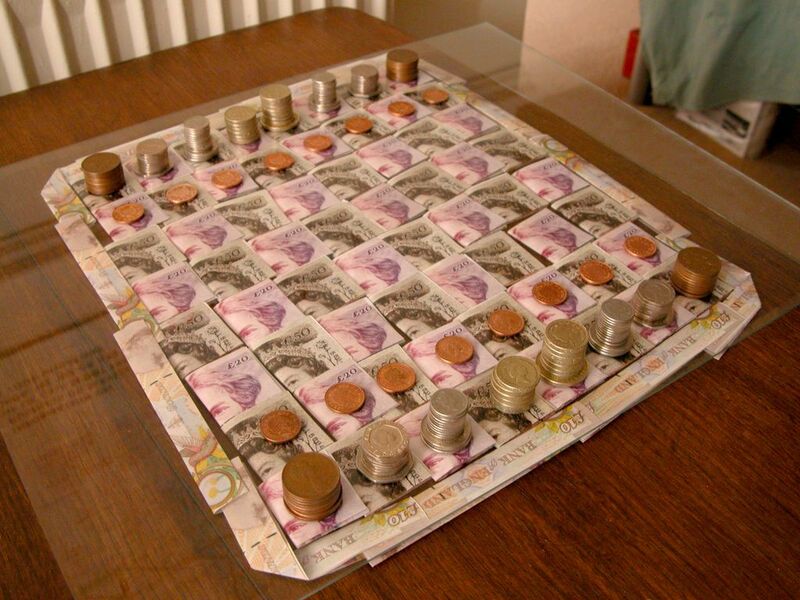 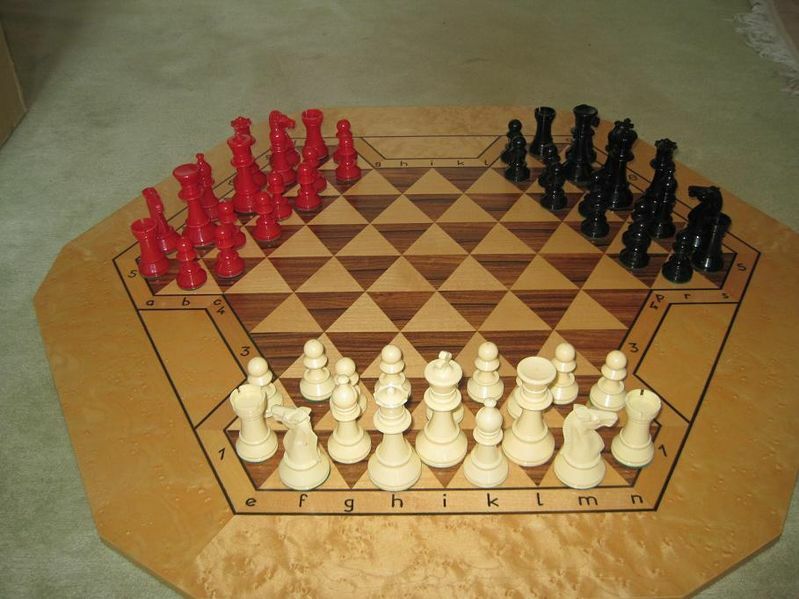 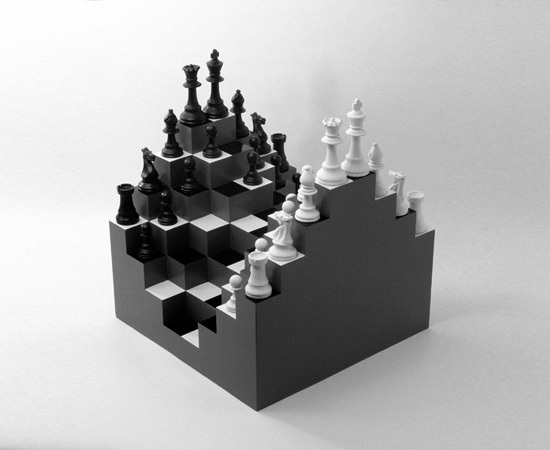 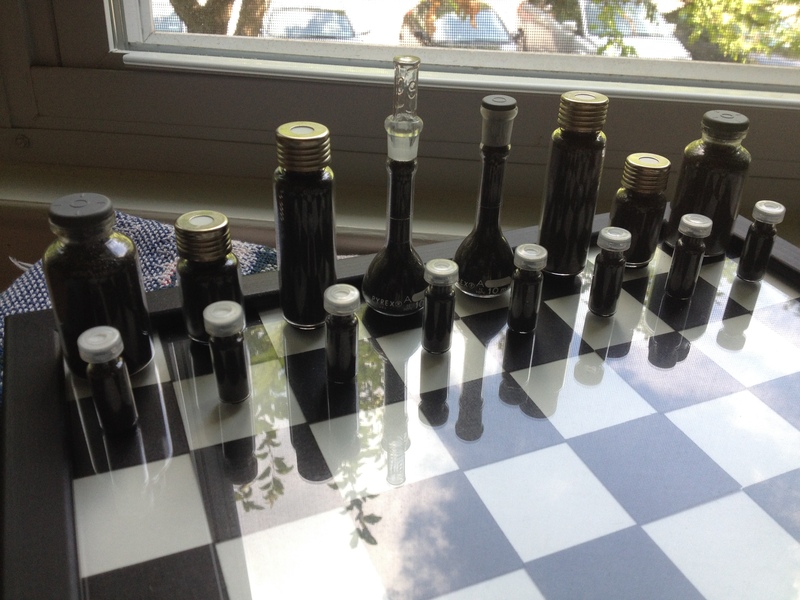 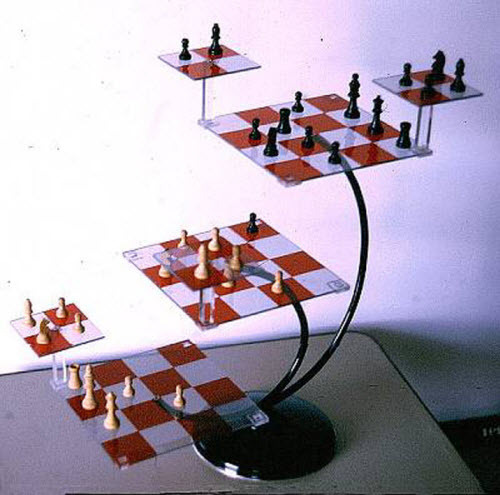 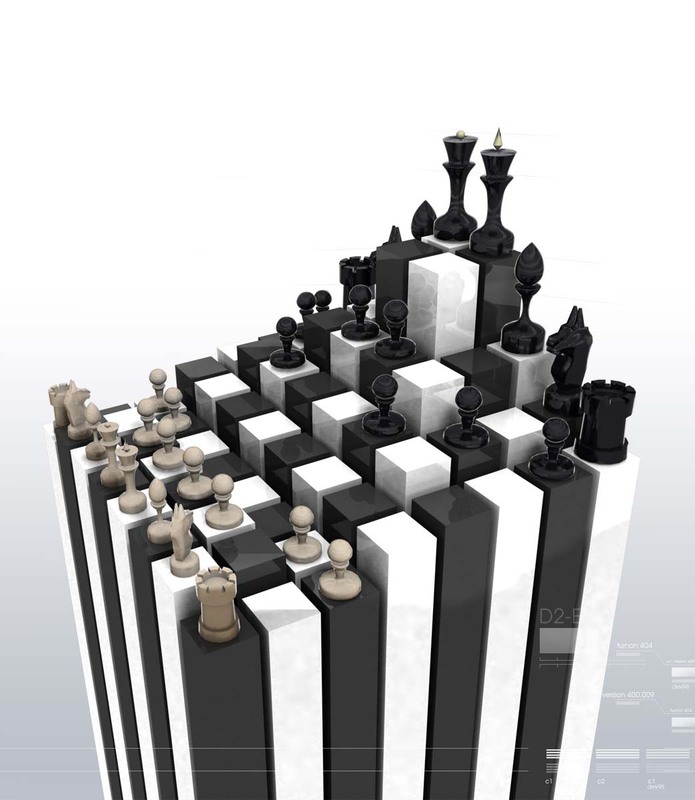 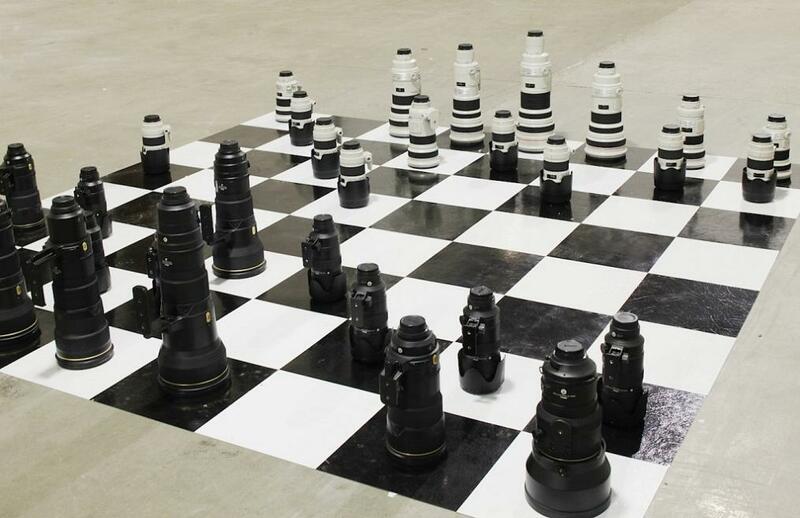 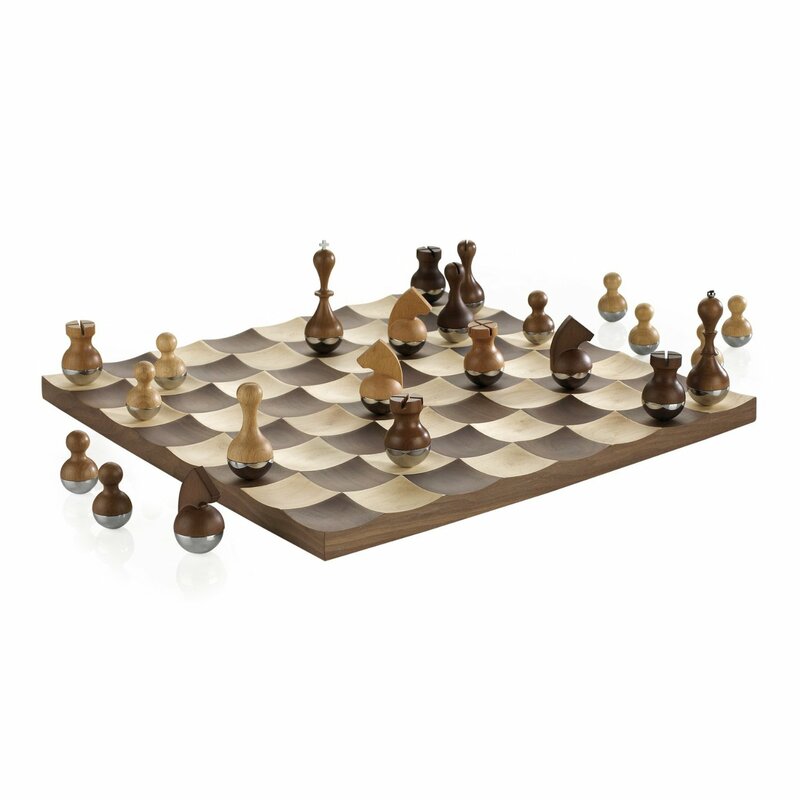 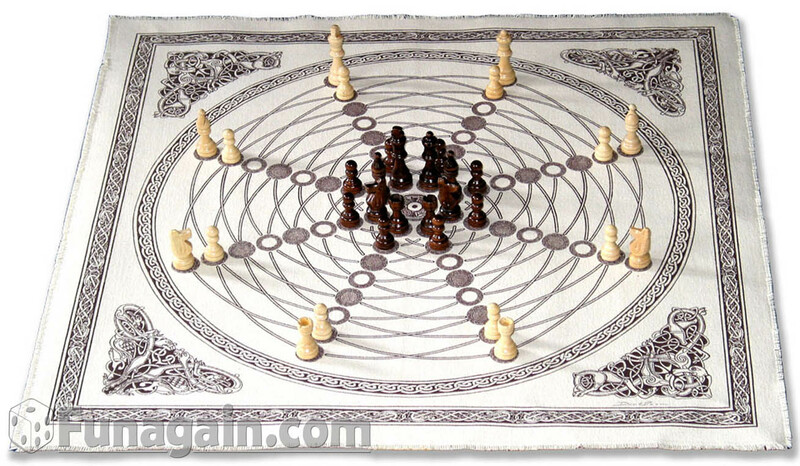 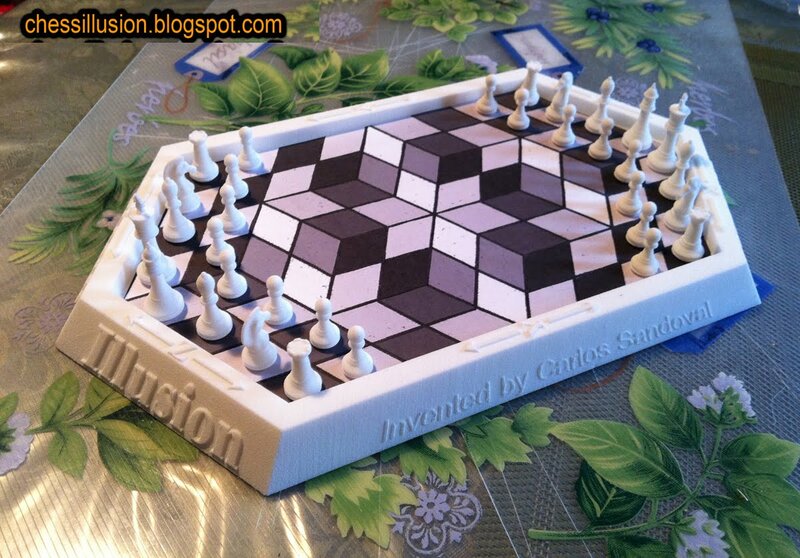 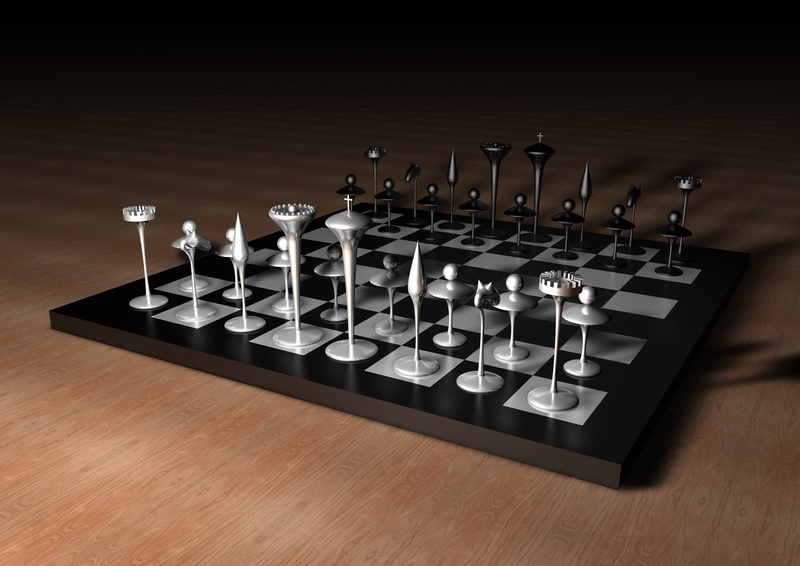 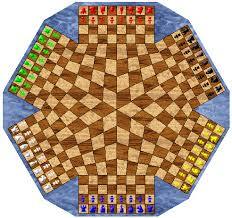 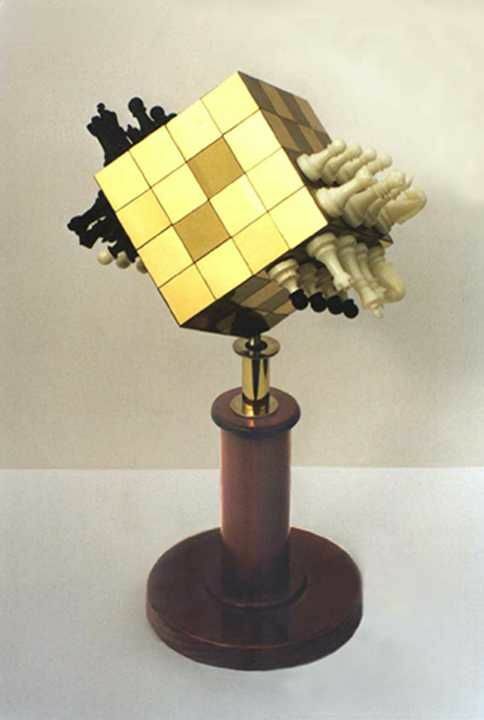 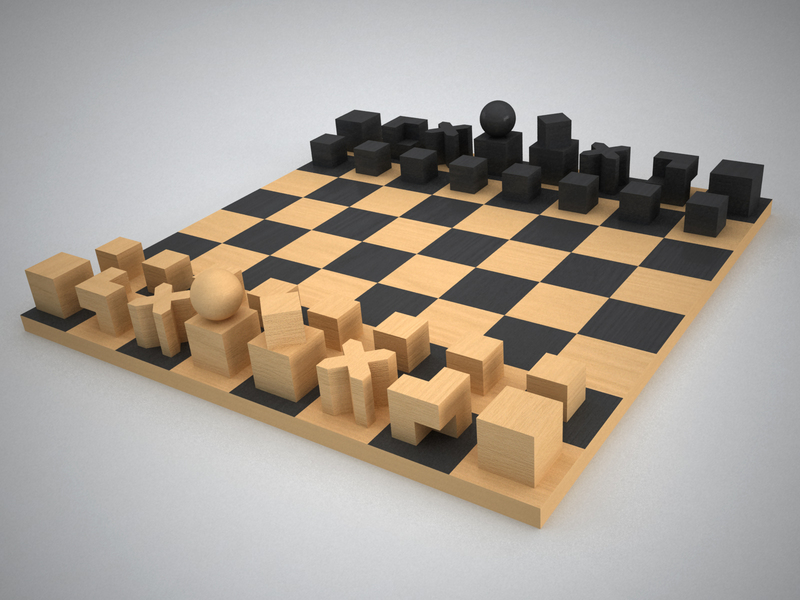 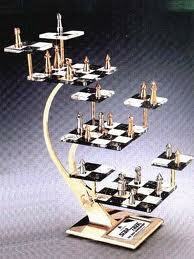 Below are images of chess game variations.